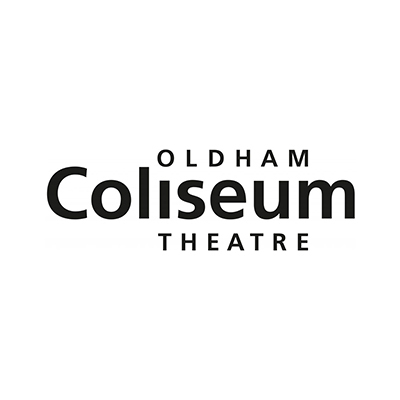 The Oldham Coliseum dated back to 1885. It boasts cast members from Coronation Street and has established itself as one of the most attended venues in the North West. 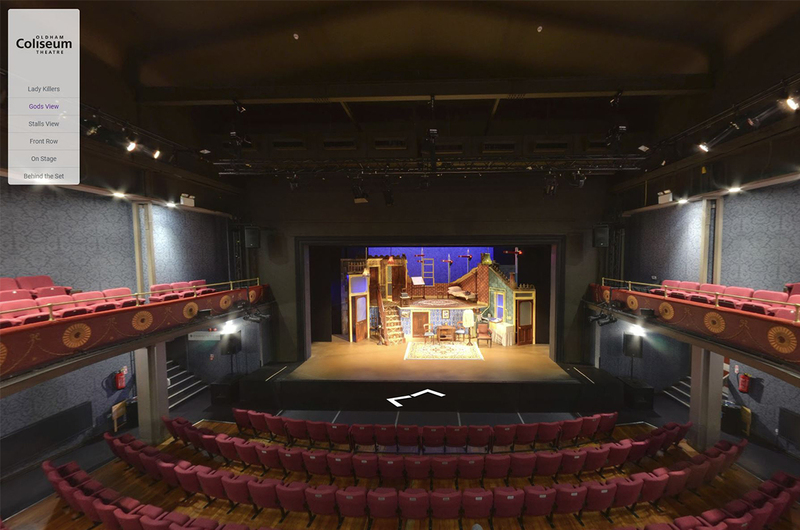 We have the pleasure of visiting the theatre several times a year whilst assisting Splinter Scenery, capturing the sets and showing off such a magnificent theatre. with the use of Virtual Reality as well as capturing highly details stills from the performances.